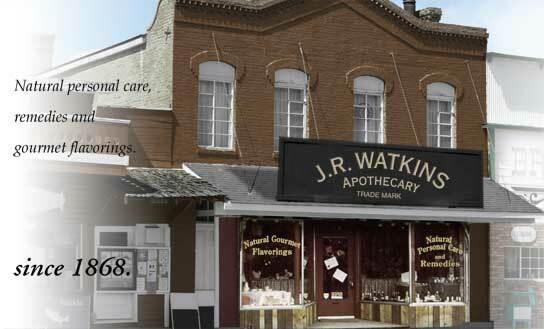 Since 1868 Watkins products have been backed by the following money back guarantee: "If a Watkins product used in your home is, for any reason, considered not to be satisfactory, please return the product to the Watkins company or your Independent Watkins Consultant for a full refund of your purchase price." If in the unlikey event that you do need to return a product please contact me by replying to the e-mail I sent you or calling me toll free at 1-866-452-6948 so that I may assist you in speeding up your refund process. You will also need to have your invoice or order confirmation e-mail handy. I'm very happy to report that after many years with Watkins and serving thousands of customers, the only return I have had so far was a customer who accidently ordered the wrong product. I rectified the problem right away! Read what my happy and satisfied customers have to say about Watkins products, how they feel about the service and their Watkins testimonials.